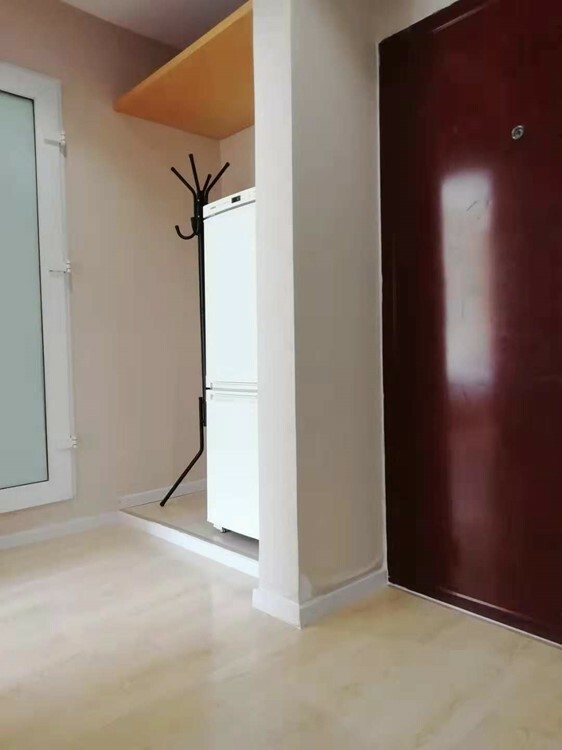 This is a one bedroom apartment of size 50sqm and rent 8000rmb per month, also contains a living room a kitchen and a bathroom, on 4th floor facing south. It is located in Zaoying area, close to subway line 10 and 14 Nongzhanguan station and Zaoying station respectively, Solana international shopping center, Chaoyang park, Lady's street, Laitai flower market, 258 electronics plaza, 2nd and 3rd embassy zones, surrounded by restaurants cafes supermarkets fruit and flower shops and banks... I am Rose from Meichen real estate and below shared some pictures of the apartment, if you are interested to have a look at it can reach me via: wechat Rose17020156582, mobile 17020156582, email zohrahz@126.com. I'm interested in the property located in Chaoyang District for 8000 RMB. Please contact me. Thank you.